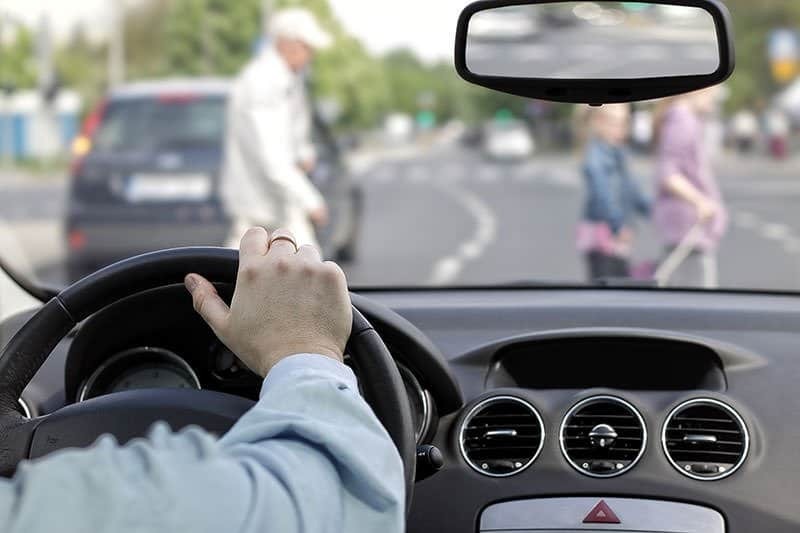 We are constantly reminded to be attentive drivers but the National Highway Traffic Safety Association (NHTSA) has set the reduction of pedestrian accidents as one of its top priorities. Under NHTSA’s Safer People, Safer Streets initiative, road safety evaluations were performed in every state and Mayors from more than 230 cities have joined the association in efforts to improve walking and biking in their cities in hopes that their citizens will not be involved in a pedestrian accident. Statistics about pedestrian accidents are alarming and shocking. In 2013, pedestrian accidents accounted for 4,735 fatalities across the US. In 2012, more than 76,000 pedestrian suffered personal injuries as a result of walking. While the leading cause of pedestrian accidents involves motorized vehicles, these are not the only accidents where walkers are seriously injured. Thousands of non-vehicular pedestrian accidents occur each year and many times the injured party has a legitimate claim but does not know how to proceed. Poor maintenance of sidewalks, parking lots and construction sites and construction debris on walkways lead to many avoidable and irresponsible pedestrian accidents. And, way too often, injured pedestrians blame themselves! Drivers and pedestrians must follow the rules of the road in order to co-exist safely. When either party is negligent, accidents happen and very often the unprotected pedestrian suffers great, even catastrophic, harm. Before entering traffic, the pedestrian should always stop, look left, look right and look down. This simple process could reduce pedestrian accidents. Many pedestrians are also injured as a result of property owner negligence. Across the US, most states hold the property owner responsible for maintaining their property and expect the property owner to warn pedestrians if walking conditions are unsafe. The condition existed for such a length of time that it should’ve been discovered and corrected prior to the incident. Injuries to passengers and vehicle operators can be serious but so can injuries to innocent, responsible pedestrians. More often than not, the injured party in a pedestrian accident will require medical care that could cause loss of income, high medical expenses or even more catastrophic side effects. Contact us for a free case evaluation either online by following this link or by calling us at (817) 820-0100 Pedestrians have rights too! Let our team of personal injury lawyers relieve your stress!